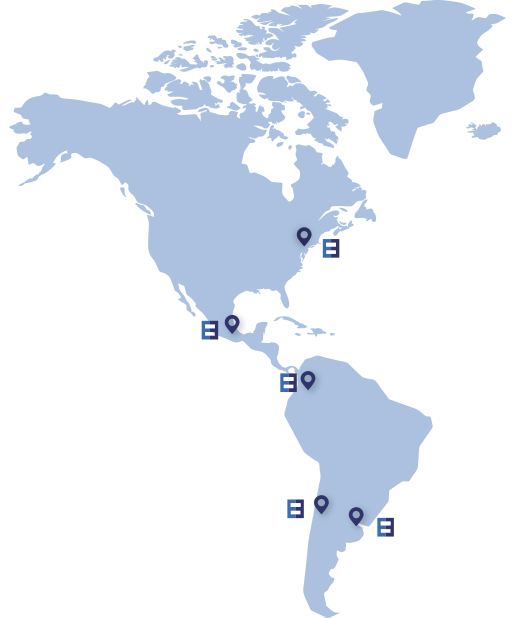 Began its operations in Argentina in 1980 and in Brasil, Chile and Uruguay in 1994, 1996 and 2003 respectively. In 1997 LLB started working in association with Tullet & Tokio ( today Tullet Prebon), a world lifer in Interbanking Brokerage, which allow LLB to have a international vision of OTC Markets. Since 2003, LLB acquired a membership as an agent of the "Mercado a Término de Rosario S.A (ROFEX). Since its beginnings LLB has contributed to the development of the markets introducing and promoting new products and technological innovations. In February 2012 Enlace Latam Brokers acquire LLB, becoming Enlace López León. On september of 2014 it has obtained the license number granted by the CNV (Comisión Nacional de Valores) in the category of ACVN (Agente de Corretaje de Valores Negociables) Number 482.